Celebrate the birth of a new child with this unique gift. Baby Tree Gift Kits make for a perfect gift for the new mother, grandmother, or other family member who wishes to celebrate the special occasion. Parents can use them to announce the baby's gender by selecting a blue or pink pail, or keep the suspense going by selecting gender neutral color like green, yellow, white or purple. The Baby Tree Gift Kit is a beautiful keepsake for both baby and family. It includes a baby themed grow your own tree kit to plant and watch it grow along with your little one. Each Baby Tree Gift Kit includes everything you need to successfully start and grow a Blue Spruce tree. The included ceramic plaque provides a place for you to add a personalized inscription. It is a great gift idea for a newborn baby. When you celebrate your child's birth by planting a tree, you also help restore the earth. Planting a gives back to the environment and creates a generational legacy. The Baby Tree Gift Kit is a gift that parents will appreciate and think of both the gift and gift giver for years to come. Baby Tree Gift Kits make thoughtful gifts for a new birth, baby shower, or first birthday. The Baby Tree Gift Kit is a lovely extension of the Baby Tree seed kit. Suggestion: Baby Tree Gift Kit for Mom, Baby Tree favors for all other shower attendees! Want to send a special note with your tree? 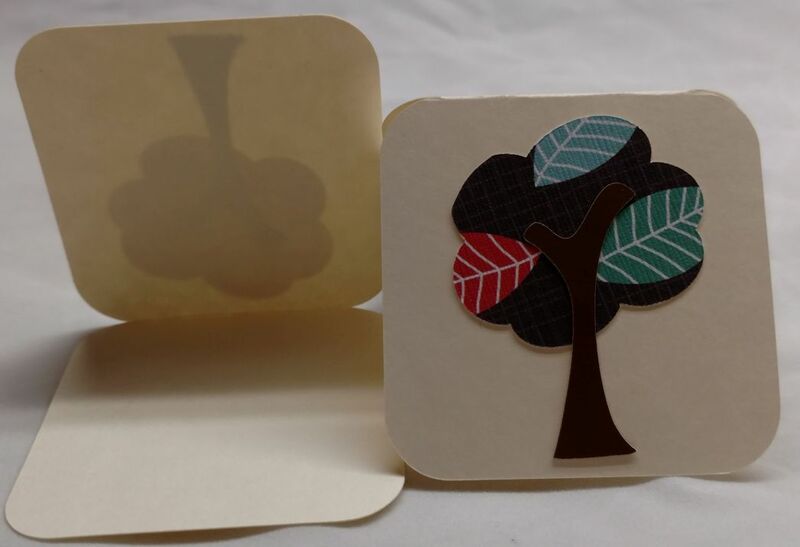 Select the "Add a personalized note" option to include a 2.5" custom tree note card. Each note card can be personalized with the message you enter (if note section is left empty we will include a blank card for you to write your own note). Personalized notes are a great way to send a special message along with your gift. Select this option to send a card with each tree ordered. If you wish to send a single card with multiple trees, select the gift wrap option at checkout. International Orders: Tree In A Box currently ships only to US (excluding Hawaii) and Canadian addresses. We have some capabilities to ship to other countries, please contact us if you are outside the US or Canada and we will look into regulations for shipping our product to your location. Orders being shipped to Canada require a USDA Phytosanitary certificate. The cost for this certificate varies based on the total order amount, $61 for orders valued at $1,249 and under and $106 for orders valued $1,250 and over. This fee is shown as a handling fee in your shopping cart. Please note that there may be additional duties and taxes due on your end.